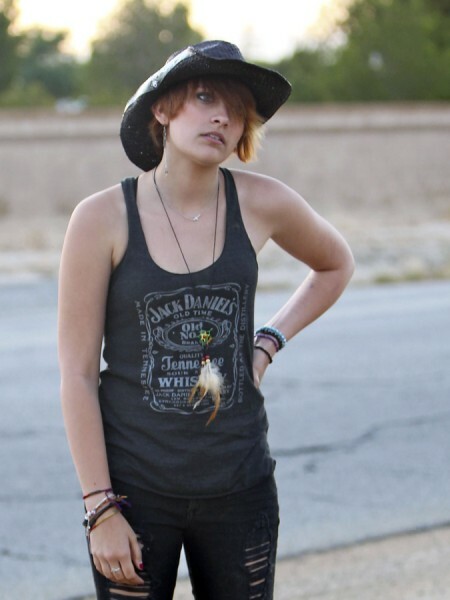 Just a few short months ago Paris Jackson was interrogated and deposed by lawyers connected to the Jackson Family’s wrongful death lawsuit against AEG, the promoter who was in charge of Michael Jackson’s final tour. Paris was asked about her father’s former secretary-turned-nanny, Grace Rwaramba. There had been rumors over the years that Grace was Michael’s closest confidante and at one point marriage between the two was speculated on. According to Paris, the relationship between Michael and Grace was nothing like people thought. Instead Michael felt sorry for Grace and that’s part of the reason that he kept her on the pay roll. Radar Online got its’ hands on the video of Paris’ deposition and she recounted a pretty creepy scenario regarding Grace. She used to be (one of the nannies) but she got really creepy. This is going to freak you out. 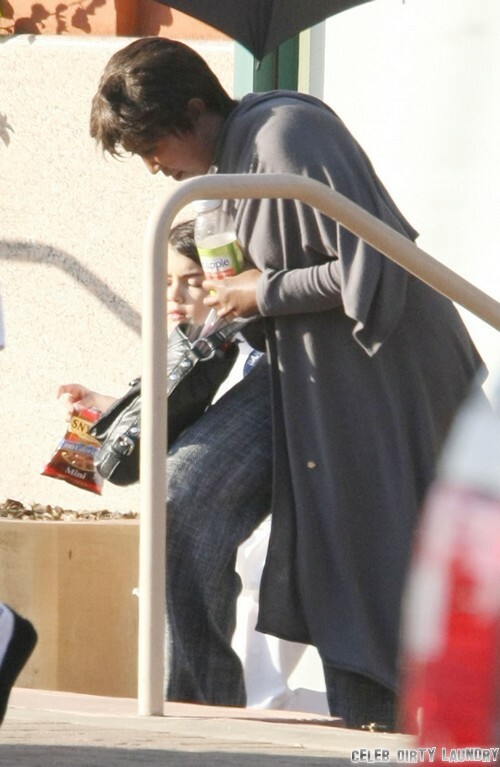 One time, it was before — me and my brother were really young — before Blanket was born. When he would stay in a hotel, or whatever, she would call the hotel and say that she was his wife. She was obsessed with him… They let her in and he’d wake up and she would be in his bed. Ironically, the fifteen-year old was absolutely animated and adorable on this video. It’s obvious now, a few months later that Paris has learned how to hide her feelings and bury what’s really going on. Do you think that more interesting nuggets from Paris’ testimony will leak out? Should she be made to testify in the first place? Do you think that being forced to testify and the stress of the trial has been one of the things to crush this teen girl? Tell us your thoughts in the comments below!